JUVÉDERM® Ultra injectable gel replaces the hydration your skink has lost, bringing back its volume and smoothing away facial wrinkles and folds. Juvederm is a breakthrough in dermal fillers and is the first smooth-consistency gel and only HA filler that’s FDA approved to last up to a year! You can experience the benefits of Juvederm injectable gel in a quick, in-office procedure. It is injected under your skin to instantly smooth wrinkles and folds on your face with visual results immediately. 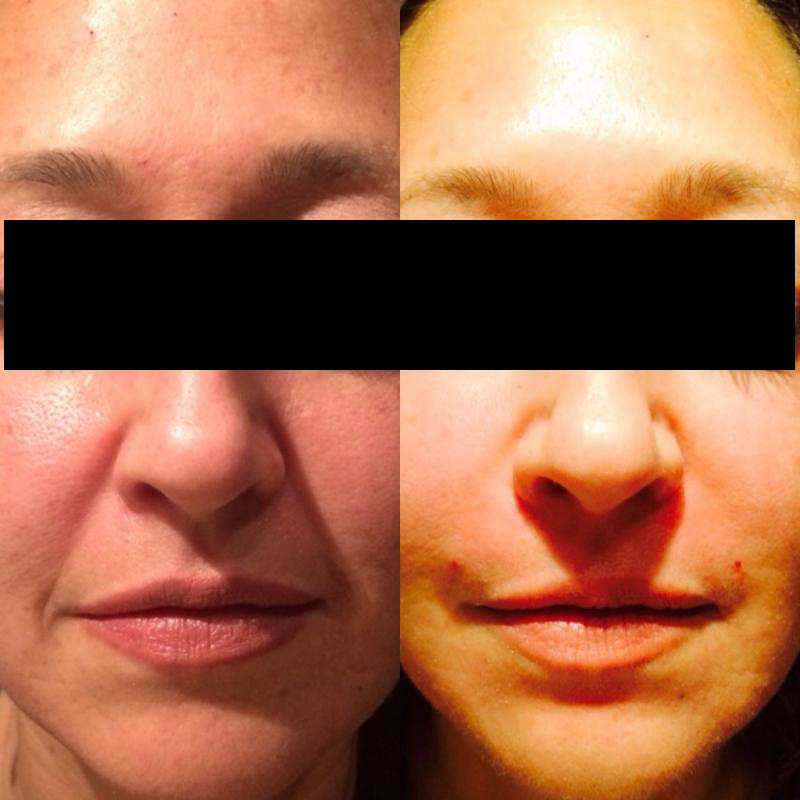 It has been tested on all skin phototypes, both male and female, so everyone can enjoy the benefits of Juvederm. 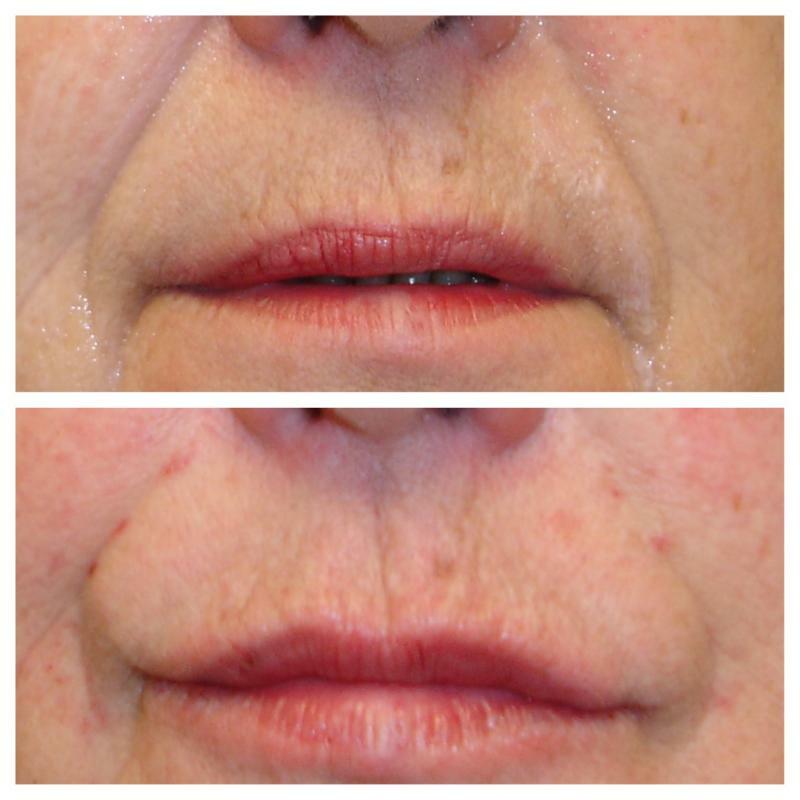 There is no downtime with Juvederm and patients return to normal activity after treatment. 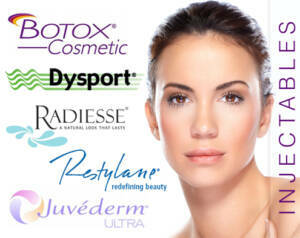 What is JUVEDERM VOLUMA™ XC injectable gel? There are many factors that contribute to skin aging, one of which is a loss of hyaluronic acid. As a result, your skin can begin to develop wrinkles and folds. The good news is you can do something about it. 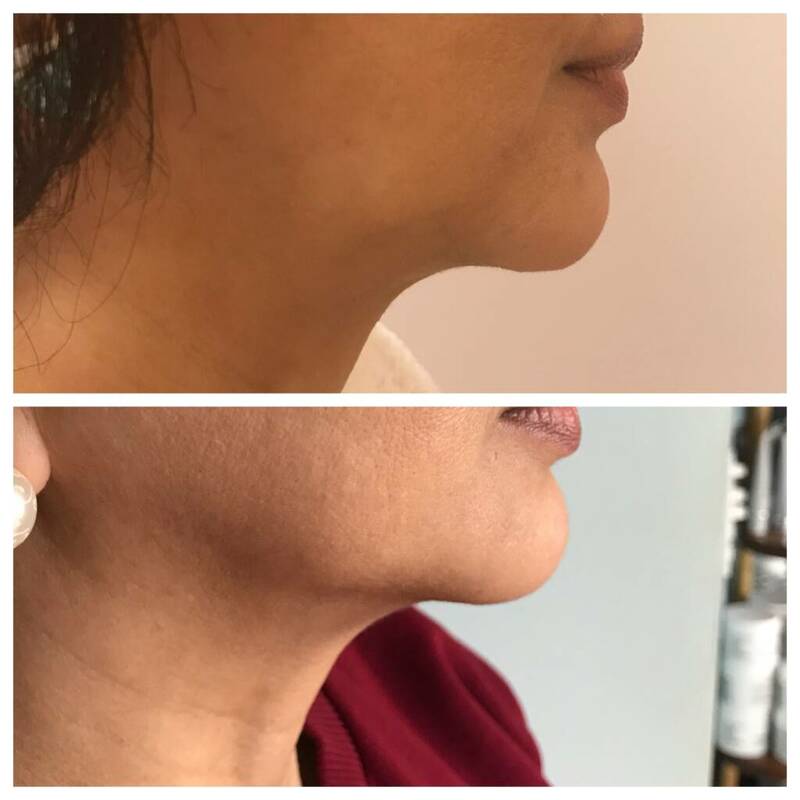 Restylane adds volume and fullness to the skin to correct moderate to severe facial wrinkles and folds, such as the lines from your nose to the corners of your mouth (nasolabial folds). Just like Restylane, Perlane adds volume and fullness to the skin to correct moderate to severe facial wrinkles and folds. What makes Perlane different is the average size of the particles and the depth of injection. On average, the gel particles in Perlane are larger than those in Restylane, which makes Perlane a good choice for wrinkles that benefit from a deeper injection into the skin. In a clinical study of laugh lines (nasolabial folds), at least 95% of patients treated with Restylane continued to see results for up to 18 months after initial treatment when patients returned for a follow-up treatment at 4.5 or nine months. Restylane® and Restylane-L® are for mid-to-deep injection into the facial tissue for the correction of moderate to severe facial wrinkles and folds, such as nasolabial folds. 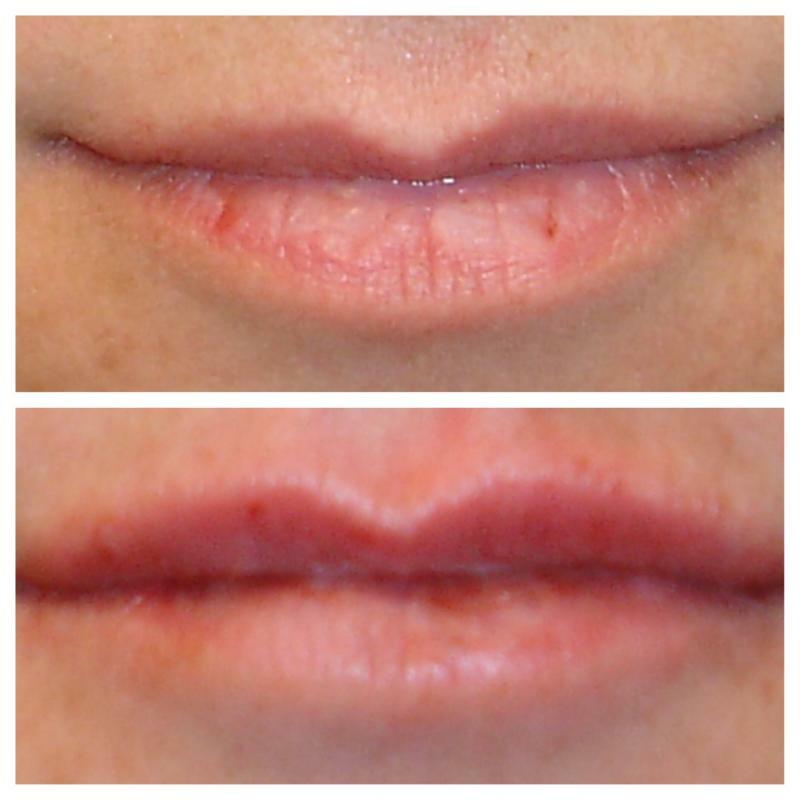 Restylane®and Restylane-L® are also indicated for injection into the lips in patients over the age of 21. RADIESSE® wrinkle filler does more than just “fill-in” lines and facial wrinkles – it replenishes volume and stimulates the production of your own natural collagen with results that last up to a year or more. It is a safe FDA-approved dermal filler that restores a natural, long lasting, youthful look. It can restore facial volume as well as correct smile lines, Nasolabial folds and wrinkles around the nose and mouth. RADIESSE® is made of unique calcium-based microspheres suspended in a natural gel that is injected into the skin in a safe, simple and minimally invasive procedure. Results are immediate and may last a year or more in many patients. Touch up treatments may be recommended depended on your needs. There’s every reason to consider dermal fillers to correct signs of aging that are beyond what skincare products can do. It’s not that great skincare can’t make a huge difference in the appearance of your skin (believe us, we know the remarkable benefits a state-of-the-art skincare routine can provide) but age, muscle movement, fat loss, gravity, and sun damage among other factors will eventually take their toll. Without question, fillers can help improve the appearance of deep lines and give skin a more supple, youthful appearance in ways that skincare simply cannot. We ask that you avoid using aspirin, non-steroidal anti-inflammatory medications, St. John’s Wort, or high doses of Vitamin E prior to having a treatment as these products may increase bruising or bleeding at the injection site. After discussing your goals with the Nurse, the area may be numbed. The injection is then used in the specific area. Results are immediate. Side effects may include bruising or swelling. Most side effects resolve within a few hours to a few days. The treatment generally takes about 45 minutes, and you may resume normal activities immediately after treatment. A personal consultation with our Doctor and/or one of our nurses at Vitalia MedSpa will determine which filler is best suited to meet your individual goals. The cost of the treatment is based on the filler type chosen, as well as the amount of filler used. class="page-template page-template-page-theme page-template-page-theme-php page page-id-8414 samba_theme samba_left_nav samba_left_align samba_responsive tribe-no-js wpb-js-composer js-comp-ver-5.4.5 vc_responsive"